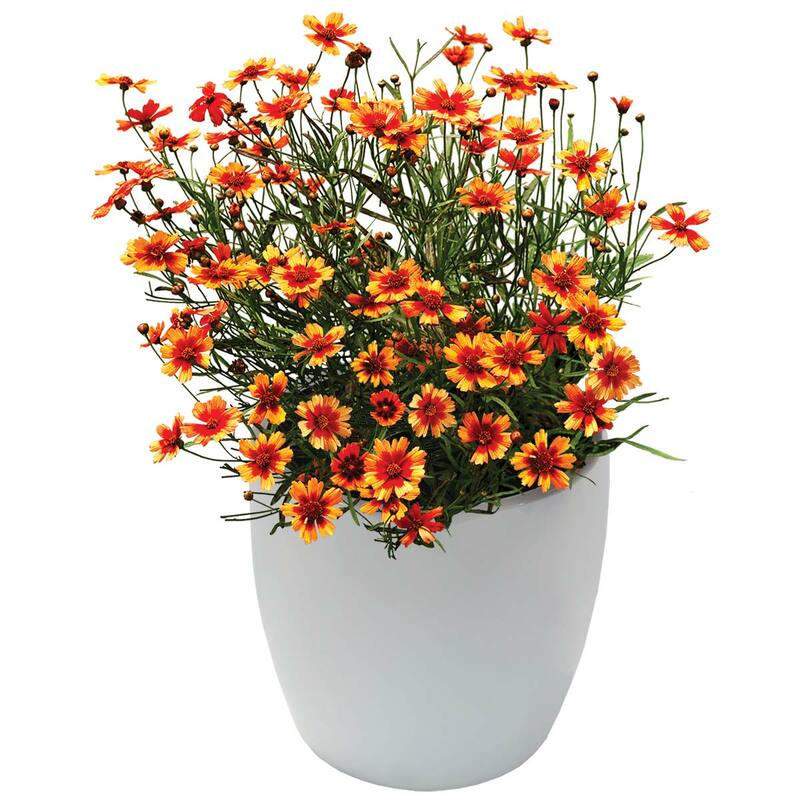 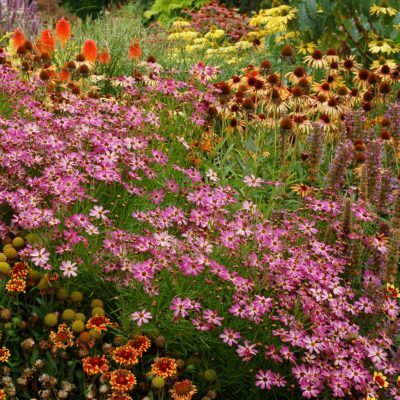 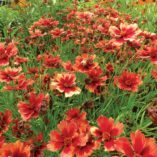 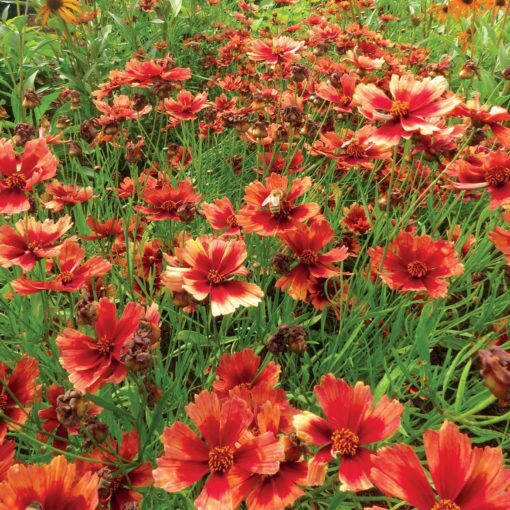 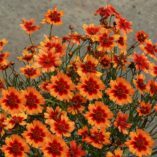 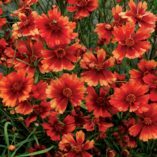 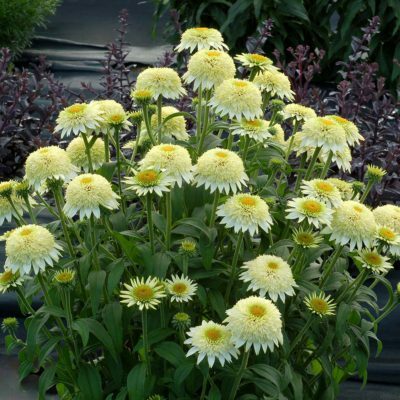 Coreopsis ‘Desert Coral’ | TERRA NOVA® Nurseries, Inc.
Large flowers of sun-tanned peach and coral-red cover this lovely plant for months and months. 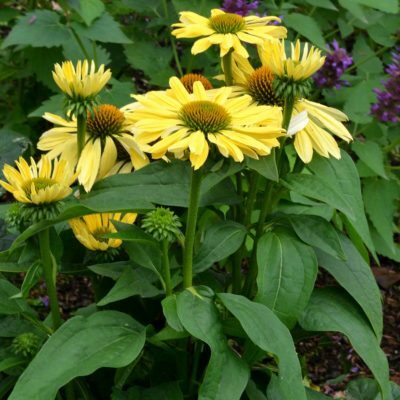 Another hardy Coreopsis of TERRA NOVA® breeding that continues to bloom, covering the old flowers so rapidly that it never has a rest period. 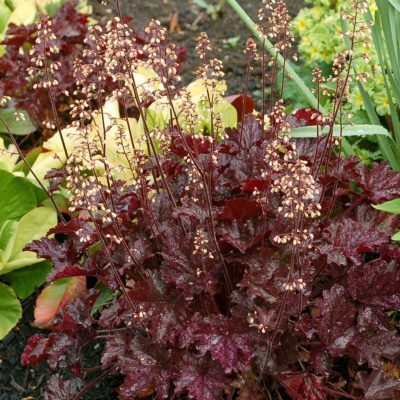 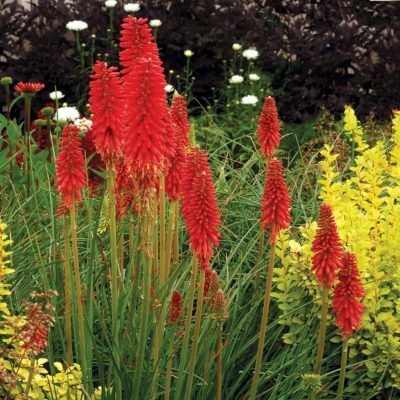 Dwarf, mounding habit. 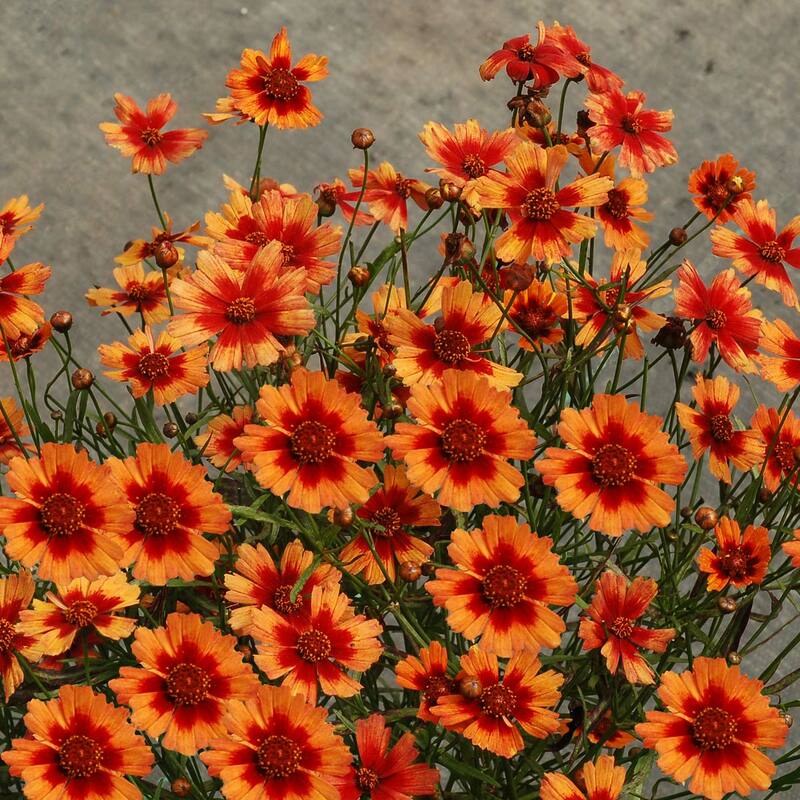 9" / 14" / 11"
Hardy type with a habit similar to 'Citrine' and a unique peach and coral flower color.